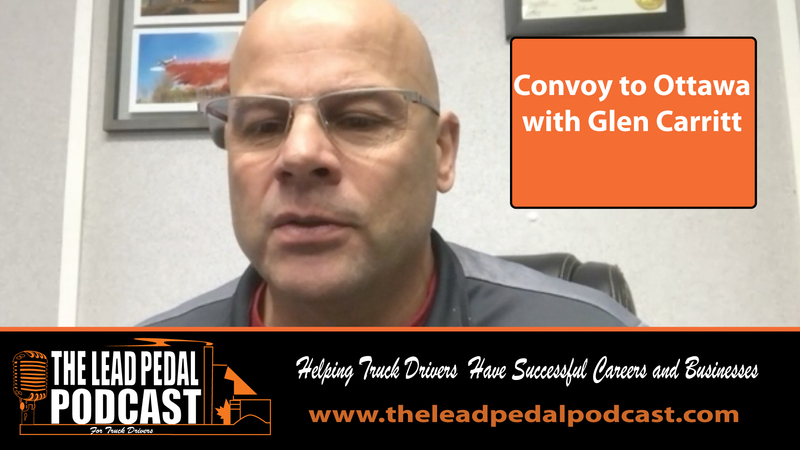 We begin by talking carrier culture and what type of carrier you should be looking for as a new driver and how to tell if the culture is what it should be like. We talk about how the Humboldt crash has got the conversation of training in the media again and we talk about that on the podcast. 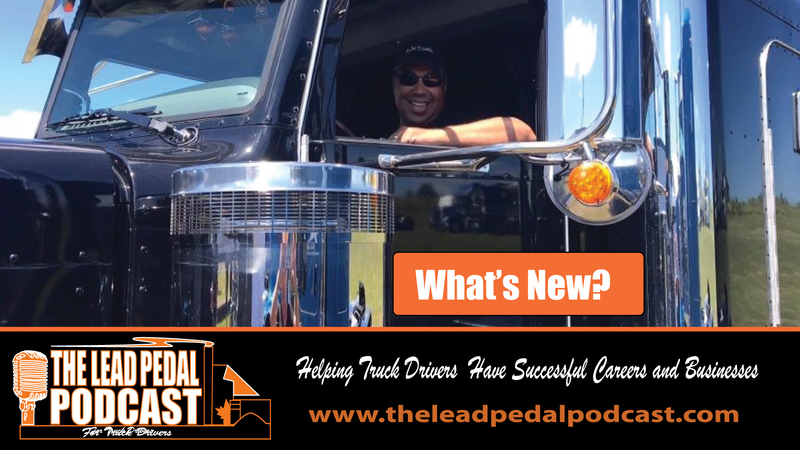 Truck Training and carriers are a big focus of the podcast this month, but we also have other issues to talk about. We talk with Glen Carritt about the Yellow Vest Official Convoy to Ottawa and what they hope to happen when thousands of truckers and protesters show up on the steps of Ottawa to talk to Government about the issues regarding the pipeline, jobs, and the economy. Check out that interview on the podcast. Don’t forget to check out our other features like the Truck of the Week, a review of the truck shows coming up this year, and creating a work life balance based on what’s important to you. Many drivers have found a new way to enjoy the road and life. Subscribe to the podcast and our YouTube page so you don’t miss any of the content.